Now that Cataclysm is out and many people are hitting 85, there are probably a lot of you wondering about the new secondary profession, Archaeology. It’s a fairly straightforward profession, however there are some points where it can get a bit confusing. There are also a few things you should do while leveling up to gain skill the fastest in and get the great new items and achievements avalible at the higher skill levels. Just sit back and read on! I’ll give you all the details you need get to Illustrious Grand Master Archaeologist as fast as possible. Before I go over all the details I want to give you one tip (just in case you’ve already started digging things up.) Don’t “Solve” any Artifacts till you have reached 100 skill or very close to it. Up to 100 skill you get skillups for just looting the fragments, however, after that you only get skillups by “Solving” Artifacts. Ok, first and most important are Digsites. They are the only place you can use your Survey ability. Digsites show up on your main map as little shovel icons. 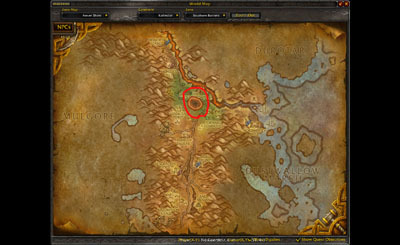 If you click on a zone on the main map they will show up as a reddish-orange (or sometimes gray) overlay. There are only 4 digsites on any continent at any time. A digsite will disappear after you Survey and find fragments 3 times. A new digsite will appear at a random place on the continent after you clear a currently available digsite. 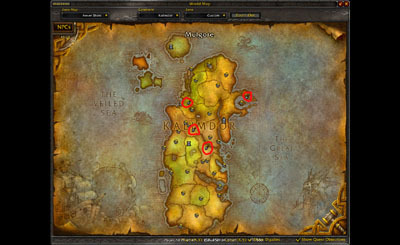 Digsites become available on more continents (like Outland and Northrend) as you get to higher skill levels. All digsites are player-specific! This means that you don’t have to worry about any other players stealing your finds like they can with Mining or Herbalisim. They can’t see anything you survey. When you get to your local digsite you’ll want to start finding some Fragments (of historical value) right away. In order to find Fragments you need to use your Survey skill. When you use the Survey skill a Survey tool will appear to show you which way to go to find the Fragments, as well as how close you are to them. The Survey tool looks like a large telescope with a light next to it. The telescope points in the direction you need to go and the color of the light lets you know how close you are. Red means you are far away (100-150 yards), yellow means you are getting closer (30-40 yards), and green means you are very close (maybe 10 yards). The type of fragments you can find depends on your skill level. To make an Artifact you will first need to aquire the required amout of Fragments. At the lower levels it’s around 25 fragments per artifact. To create the rare Atrifacts at higher levels it can take upwards of 100 Fragments, though. Try to avoid completing any artifacts until you’ve reached 100 skill since you will no longer be able to gain skill by surveying after level 100. 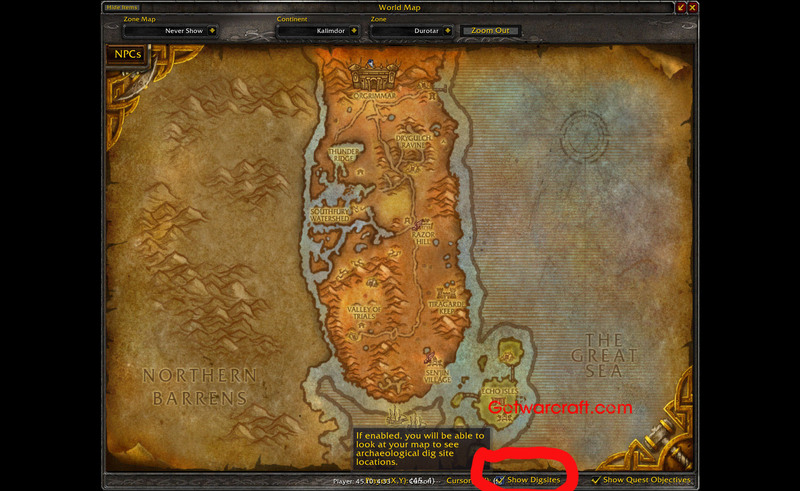 First you need to find your trainer in either Orgrimmar or Stormwind and train the Apprentice Archaeology. Talk to either “Belloc Brightblade” or “Harrison Jones” depending on which city you are in. For the first 100 skill levels only level your skill by using Survey and not using the “Archaeology” ability at all. After you reach 100 skill you will only be able to gain more skill by “solving” Artifacts. When you do this you will gain 5 skill points as well as an item. Usually this item is only worth a few silvers to gold, but sometimes at the higher skill levels you will find rare items. You can find BoEs, mounts, very nice weapons, and even some BoA (Bind on Account) items. Good luck and See ya ’round kid! Click here to get to the level cap, fast. 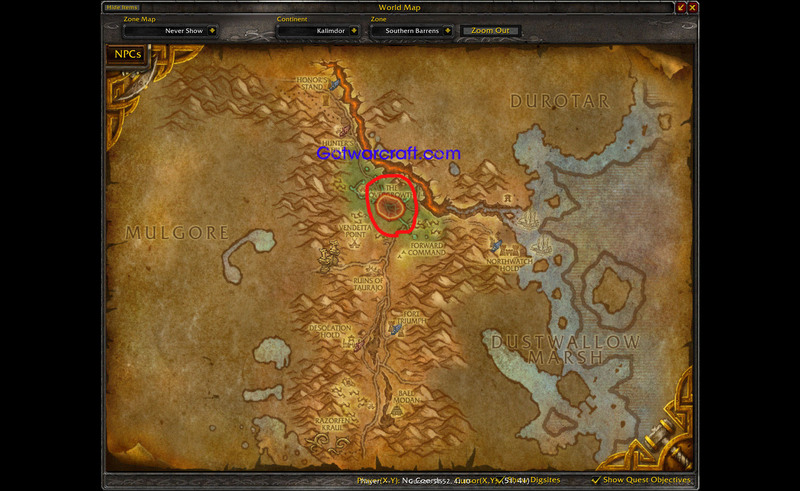 Is the chance of getting Zin’rokh to 0% if the troll fragment used before 450 skill? I believe that’s the case, yes. Get 450 first (yeah, I know it’s a bit dull…) Also, keep in mind that your chances aren’t great. Odds are you will be doing a lot of digging before you get the thing. Here’s hoping you get lucky! Read some of the comments on this page for some more complete info. One of the comments shows the math for your chances to get lucky. 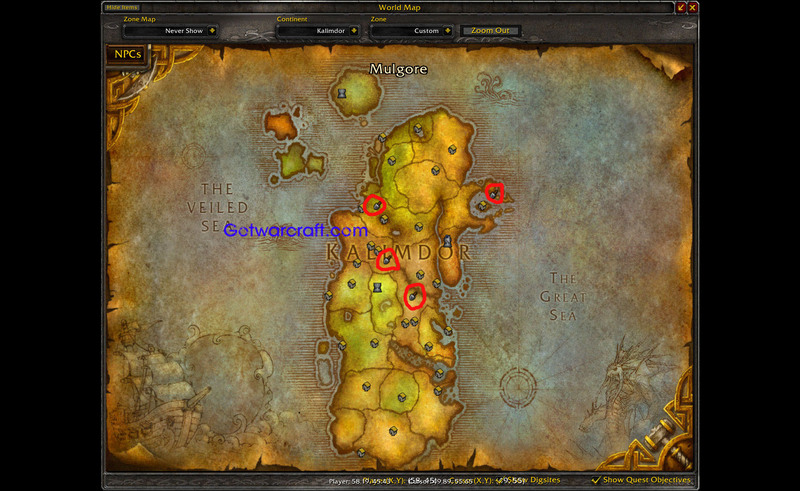 Is there a way to more easily get Zin’rokh? Don’t see why not, they’re separate tasks. It’s pretty much only good for getting vanity items like pets and mounts. You can also make some money from selling the gray items you find. Its pretty good specially on panderia, because there is a lot of dailies quest that require archy, also like he said you can get soon rare battle pets and gear. For example I get a polearm which will be account bound with a 9462-14193 damage; 3285.4 dps 899 agility and 1349 stamina with an item level 463 and requires level 85. I mailed to my alternate character when they reach 85 and I been the number one on dps in the dungeons. Heh. iLevel 463 and requires level 85? Do you mean this one? That’s pretty sweet. Thanks. Guess I’ll have to upgrade the guide to M of P, soon.